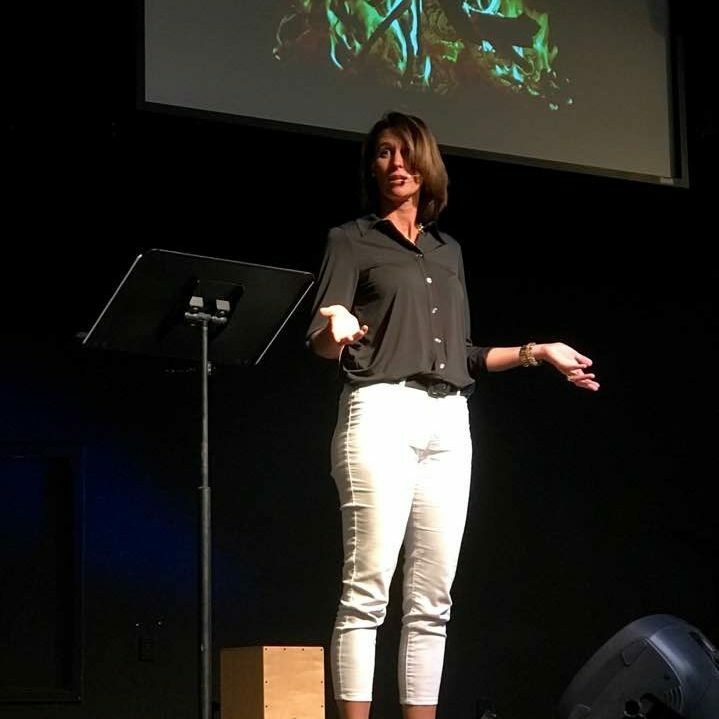 I actually wanted to start a Bible study, but some of my favorite Christian women were not available because they were working and had excessively busy lives… so we agreed to start a book club instead! We read a book every 5-6 weeks and then meet over dinner to discuss it. It’s been wonderful fun – and I’ve spent less time on Facebook and more time reading recently! So far we’ve read Radical by David Platt, and Called Out of the Darkness by Anne Rice. We read mostly Christian nonfiction and some biographies. Our books are meant to EDIFY – to build up, to construct; to establish, or strengthen a person; to uplift, to inform or enlighten intellectually or spiritually. 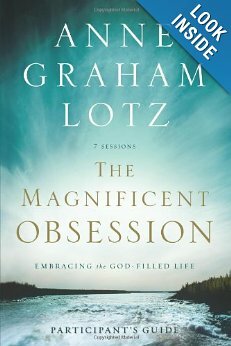 This month our book club is reading The Magnificent Obsession by Anne Graham Lotz. Pick up a copy (or download it) and join us in the virtual world!